Who do you think of when you hear the word "brave"? Whether it is a story about a family member, close friend, co-worker, or even yourself – we want to hear about it! 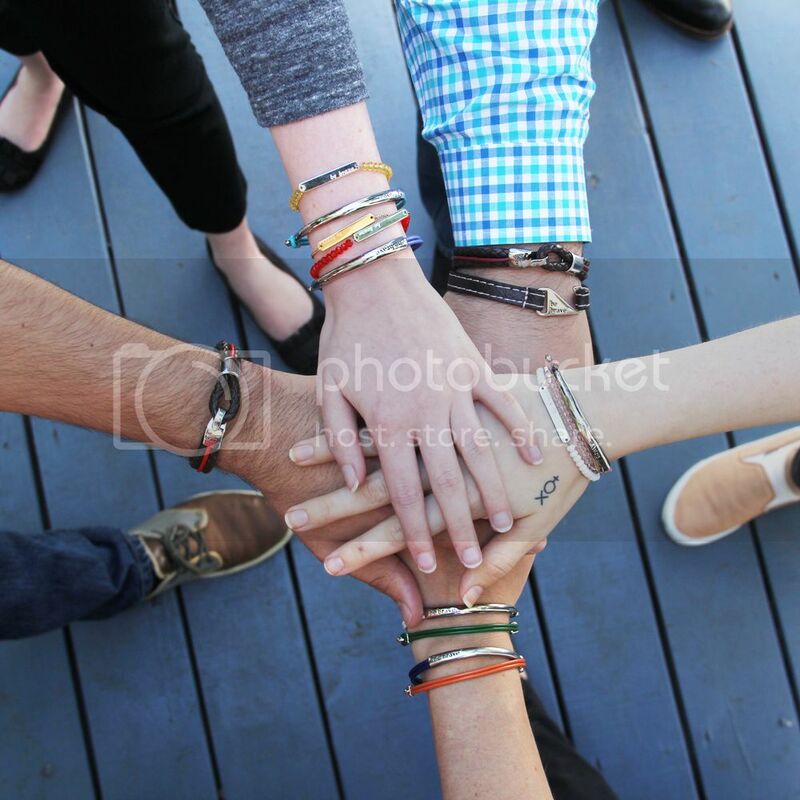 Fill out the entry form on our website for a chance to win a Bravelets item of your choice. We’ll pick a new winner each Friday, so keep coming back! KIND HEART. FIERCE MIND. BRAVE SPIRIT.